NETA (National Exercise Training Association) Certified. Joe's passion for exercise and physical training began at an early age with his involvement in both track and cross country at Buffalo, MN. He then went on to compete in both sports at Minnesota State University-Mankato, where he received his BS degree in Leisure Planning and Mgt. and Business. Joe has worked at SNAP Fitness in Albert Lea for the last 8 years and thoroughly enjoys helping people meet their fitness goals. Annie has been involved in fitness training for over 20 years. 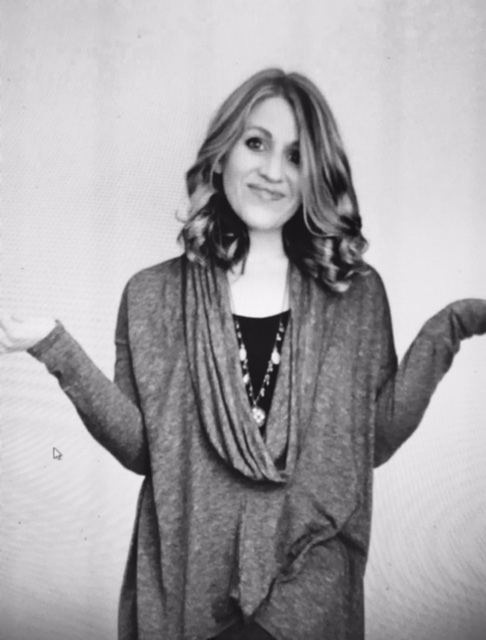 A graduate of Waldorf College, Annie’s fitness training includes group instructor certification through NETA (National Exercise Trainers Association). She is trained in Pilates, Mind Body Connection, and a variety of fitness areas including, Functional Biomechanics, Health and Fitness Assessments, Strength & Resistance Training, Lifestyle & Weight Management, Circuit Plus, Resist-a-ball, Water Aerobics, Golf Conditioning, Fit Kid, and many others. 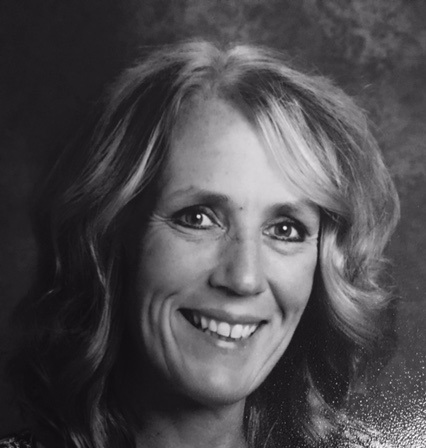 “I love what I do and I am passionate about helping you find a love for health & fitness, creating a healthier version of you!” Annie teaches pre-school at United Pre-School in Albert Lea, MN and this time of year, you’ll often find her at the golf course. Mollee just started teaching Group Fitness this year, after having passed her certification test through NETA in the spring. Mollee has had a passion for fitness and exercise training most of her life. She has a B.S. in Biology from Concordia College and a M.S. in Exercise Training from St. Cloud State University. 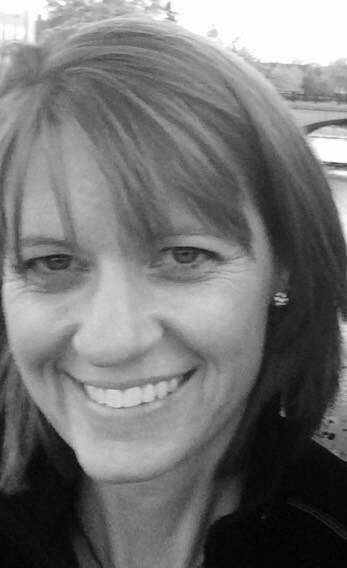 Prior to having kids, she coached for 8 years for District 241 (girls’ volleyball, basketball, and track ‘n field). Running has always been her favorite work-out. “I miss coaching; working with and inspiring young athletes is definitely a love of mine. 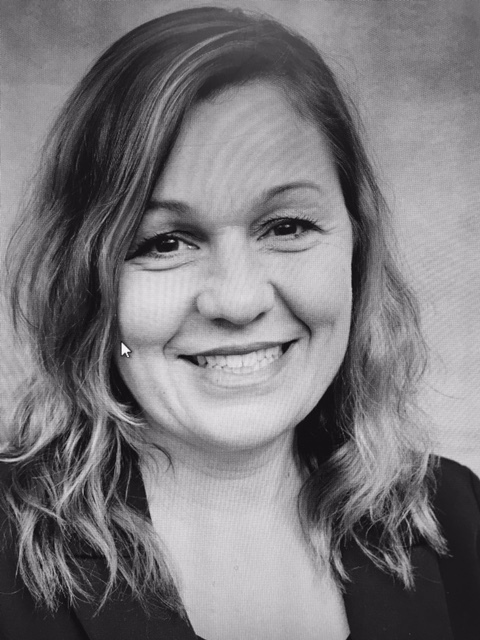 I’m excited to get more involved again in the aiding and encouraging others to find their healthier, happier, more energized selves.” Mollee has worked for Commodity Marketing Company as a trader for the last 11 years, and considers her family her greatest of blessings. Kathy Johnson has been teaching group fitness classes since 2009, but has been involved in fitness in some form for most of her adult life. Her other passion is running; she has completed both full and half-marathons. 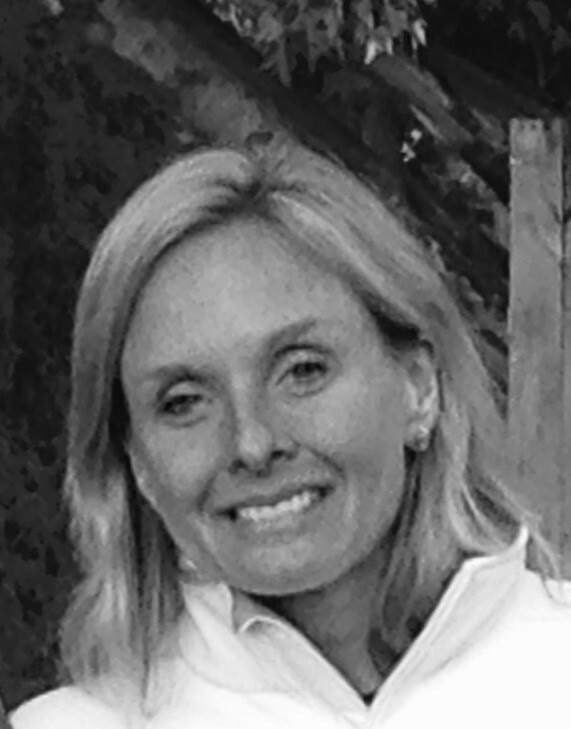 Kathy is trained in Group Fitness, Barre, Piyo, Indoor Cycling, and Kettleballs. “I enjoy helping people work on and achieve their fitness goals. It is super important to me to make the classes fun and inviting, so people work hard and keep coming back. When people are happy with something they will be more likely to stick with it! Also seeing people build camaraderie in the classes is so rewarding. I LOVE what I do and find it extremely rewarding seeing people meet their fitness goals! Jess Williams started teaching group fitness classes in 2012, but has been dabbling in health and fitness since she was 19. "I remember the day when I was shopping for pants, and I had to go up ANOTHER size, and I decided enough was enough!" Ever since then her passion for healthy living has grown and evolved. 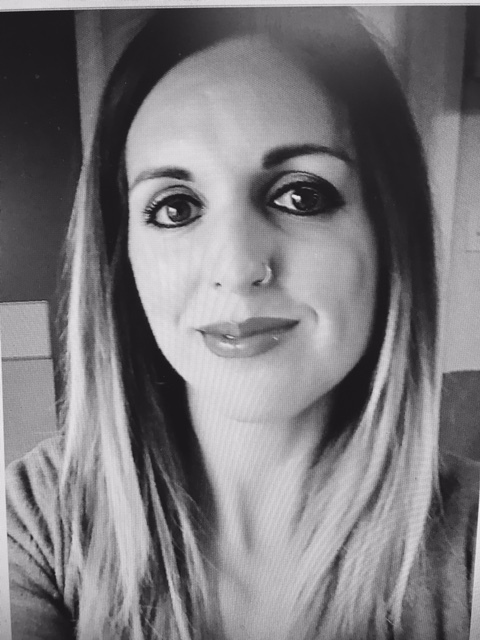 Jess started out teaching High Intensity Interval Training classes -- specifically a Tabata format -- and has also instructed many cardio-strength interval training classes, as well as step aerobics. More recently, Jess has run some online health accountability groups where she gets to act as a cheerleader for women trying to reach their health and fitness goals. "It is such an awesome feeling to get to be a part of people's journey to wellness!!" Jess can not WAIT to get back into teaching in September!! 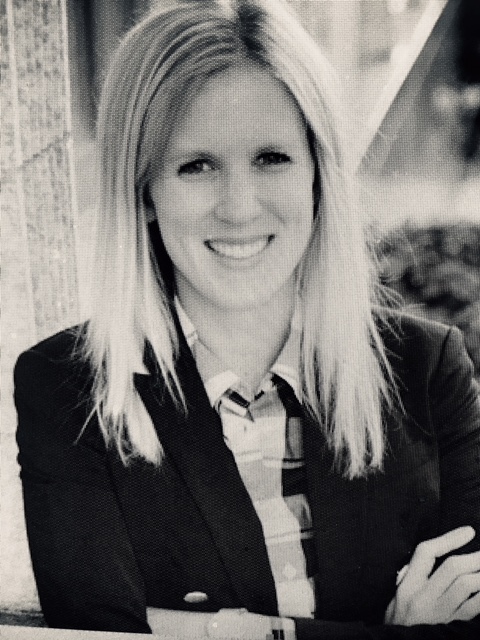 Abby Leach currently has her own law office in downtown Albert Lea where she specializes in Estate Planning, Probate, Real Estate, Business Law, and other civil matters. She is a born and raised Albert Lea girl who loves to be involved in the community. “My love for fitness started back in middle school. I was a golfer and hockey player, and tried cross country for a year. After high school, I was a golfer in college for two years, but that’s when my real love for running started. Since then, I’ve run about 10 half marathons and 2 full marathons (and plan on a lot more! ).” Abby went to law school at University of South Dakota School of Law where she helped teach a few fitness classes and was an avid participant in many others. These classes included kettlebell classes, HIIT, boot camps, row, and a few Reebok classes. She was also involved in Crossfit for 2 years. Currently she is the assistant coach for the girl’s high school hockey team. Allison Wittmer began practicing yoga strictly for the physical benefits, when she was still working a corporate office job. After practicing for some time, she began to experience the spiritual and mental benefits yoga provides. 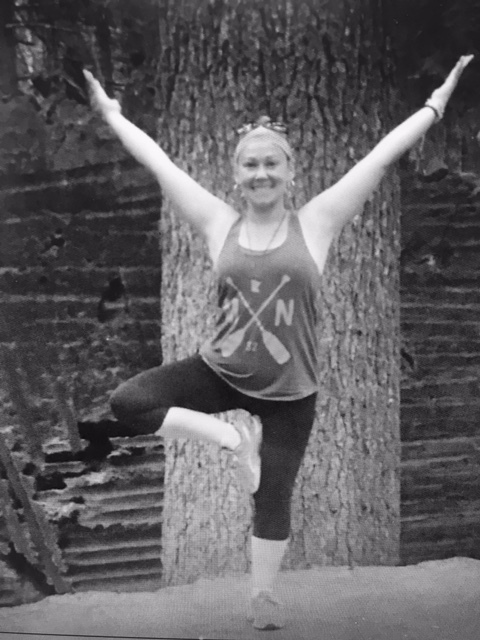 Thoughts of teacher training passed her mind for a few years, and she finally took the plunge and began Teacher Training in 2014 at CorePower Yoga in NE Minneapolis. She is also certified to teach Restorative Yoga. Whether the class is a vigorous vinyasa or a gentle restorative Ali teaches you proper alignment and offers modifications so that you can meet your body where it is today. Outside of her love of Yoga, she also enjoys traveling, being outside in nature, gardening, hiking, running, weight training, reading spiritual quotes and books and crafting handmade bracelets and meditation malas. Shannon Bordeaux Shannon grew up in Lakeville, Minnesota where she graduated in 2003. She later studied at South Central College in Faribault, where she obtained a license as an LPN. She has been married for almost 13 years, and she and her husband have 4 children. She and her family have lived in Emmons since 2009. She discovered group fitness classes at the Albert Lea Family YMCA. She quickly fell in love and hasn't turned back since. Shannon has now been instructing group fitness classes for over 2 years. She is currently certified in Group Fitness, Yoga Sculpt, Barre, and Livestrong. "Lean Body Strength, HIIT and Tabata are my favorite classes to teach. I love to mix it up and keep things moving. I love the energy that comes from a room full of people working together as hard as they can. All of my workouts are available to participants of every fitness level." 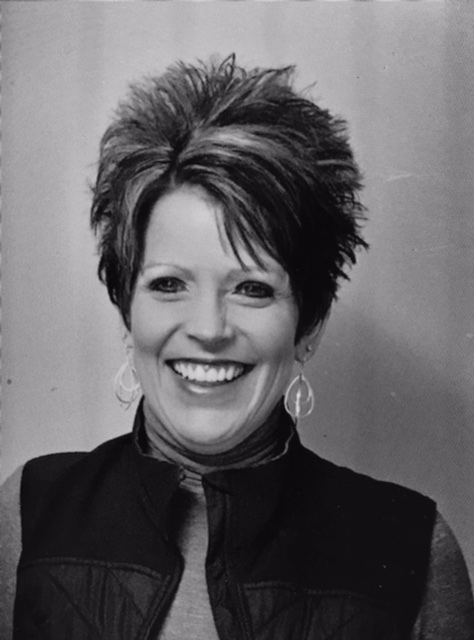 Shannon is an active member of Hope Church, a local MOPS group, and the Freeborn County Chamber of Commerce. Welcome to Snap Fitness of Albert Lea! Our facility, which features 24/7 access, provides a safe, secure, upbeat environment in which to reach your fitness goals. Tanning, personal training, functional strength training, group fitness classes, and off-site pool access are some of the other ammenities we currently offer. WE NOW HAVE A GROUP FITNESS FB PAGE WITH ALL THE LATEST NEWS PERTAINING TO GROUP FITNESS! Please call us at 377-1290 to schedule an appointment or just stop in during staffed hours! Military, student, and senior discounts are available for those who qualify.